I recommend Garth Risk Hallberg’s article “Why Write Novels at All?” in The New York Times. 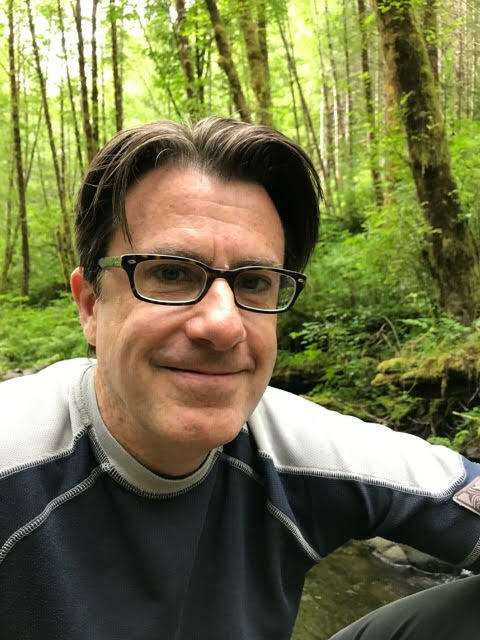 He looks at whether the writers at a 2006 literary conference in Italy called Le Conversazioni–Jeffrey Eugenides, Jonathan Franzen, Zadie Smith, David Foster Wallace and Nathan Englander–constitute a new movement and whether there is a common aesthetic among them. I don’t believe they form a movement, but they are collectively taking over the spotlight from their predecessors, writers like Don DeLillo, Cormac McCarthy, John Updike, Toni Morrison and Philip Roth. 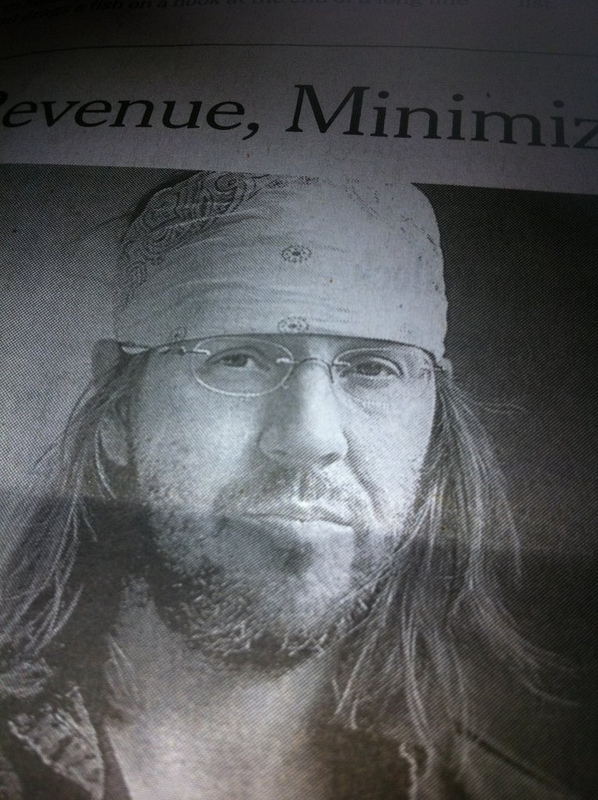 Here is video of the late David Foster Wallace from the conference, his commentary deals less with writing, and more with the anxiety of being in a foreign country. Wallace is hilarious in describing the super-self conscious manner in which he experiences Italy as a non-Italian speaker. 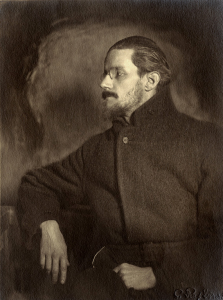 Grappling with James Joyce at the beginning of the 21st Century is similar to reading Shakespeare’s tragedies or even working your way through the Old Testament—you recognize immediately you are knee-deep in cultural source material. 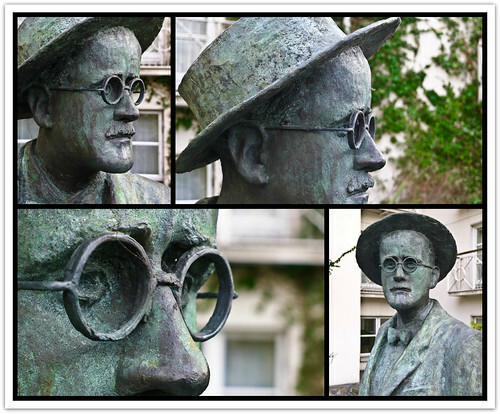 It feels less accurate to call Joyce a modernist than to say he was modernism, for it’s clear how much of our contemporary sensibility can be traced back to this peculiar Irishman. I recently dug into the 1959 Richard Ellmann biography James Joyce. It needs little introduction: many people consider it the greatest literary biography of the 20th Century. I recently came across a David Foster Wallace essay on Joseph Frank’s Dostoevsky biography where Wallace alludes to Ellmann’s great achievement. And though I’m still reading about the young, unknown Joyce at this point, the book is still thick with memorable anecdotes. 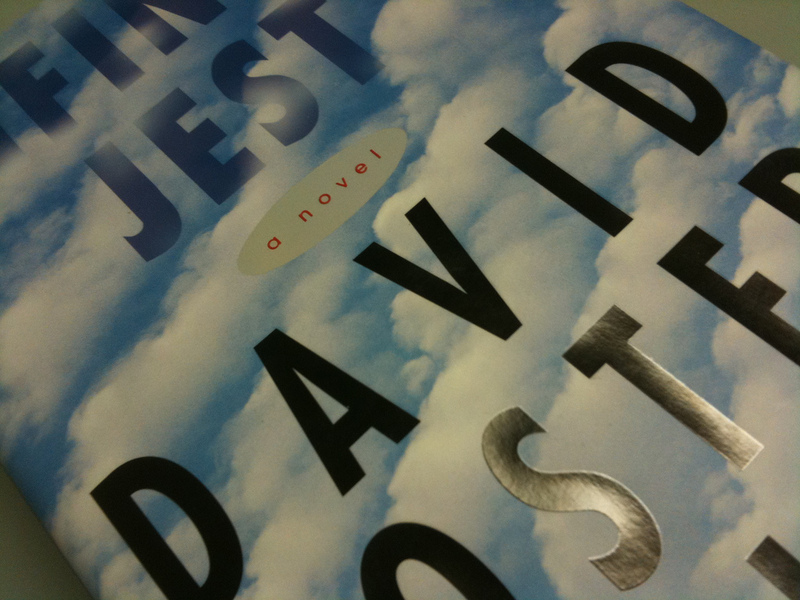 There will probably come a time when our current appetite for insight about David Foster Wallace ebbs, but I don’t see that coming any time soon. I just got around to reading John Jeremiah Sullivan’s fascinating review of Wallace’s The Pale King in GQ. Sullivan is a first-rate essayist and it’s great fun to see him write about Wallace. I believe this “ironic distance” has become something of a default habit for many talented writers today.It is a shame that the “really urgent stuff” concerning the human condition is often pushed to the margins of novels today. I recently went back to Wallace’s Dostoevsky essay and he mentions spending two months immersed in the world of Dostoevsky while preparing for the essay. I can only imagine what a delight a book-length treatment of Wallace thinking about Frank and Dostoevsky would be.